How to download only WeChat images from iTunes backup? How to download only WeChat images from iTunes backup? How to export only WeChat images from iTunes backup? 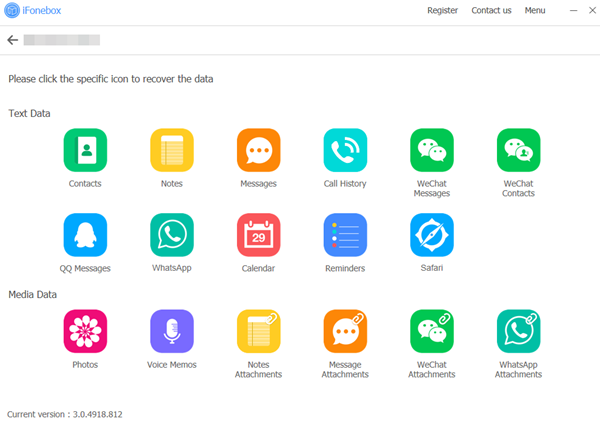 How to migrate only WeChat photos from iTunes backup? I had deleted some pictures on WeChat from my iPhone, and now regretting the deletion of some of them. Is there any way I can recover only my deleted WeChat images from an iTunes backup? Thanks a lot. Undoubtedly, WeChat has become an essential communication manner and a regular pastime for us. It allows us to share fantastic experience with friends and family easily via messages, videos photos or audios. Have you ever thought about how to download only WeChat images from iTunes backup? Actually, here’s a program you can use to do that: iFonebox. 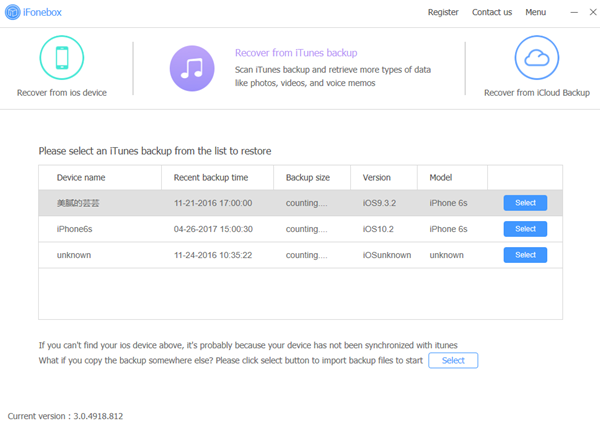 As we all know, If you turn to iTunes or iCloud for help, you have to restore the whole backup to your device, which would wipe out all existing data on your device. 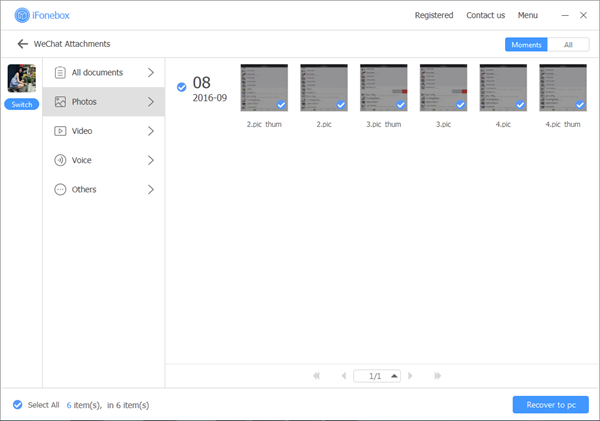 Then you may ask: Why iFonebox is able to migrate only WeChat photos from iTunes backup? With excellent extraction technology, iFonebox can detect right through your device then extract them after a comprehensive scan. Compared to traditional data output manner, you’re allowed to export specific data from backup selectively. The program supports both Windows and Mac platforms. Simply download and install the compatible version on your computer. Please follow the detailed instructions to find your lost WeChat images.